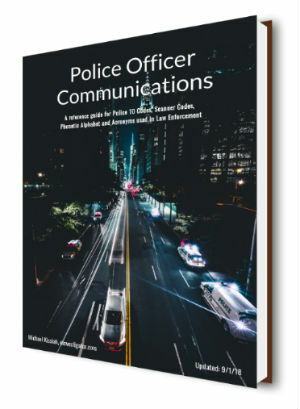 The Police Officer Communications eBook includes an overview of the history and usage of Police 10 Codes. In addition, it includes the full list of Police Ten Codes, Scanner Codes, Military and Phonetic Alphabets and much more. Use it as a handy reference whenever you need to refer back to it. The Police Officer Communications eBook includes an overview of the history and usage of Police 10 Codes. 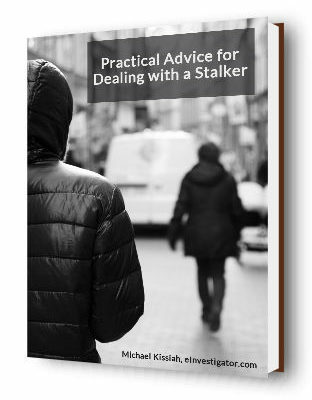 In addition, it includes a full list of Police Ten Codes, Scanner Codes, Military and Phonetic Alphabets and much more. Use it as a handy reference whenever you need to refer back to it.